Gift Card valued at $200.00 & can be used for products & services. The gift card never expires or depreciates. 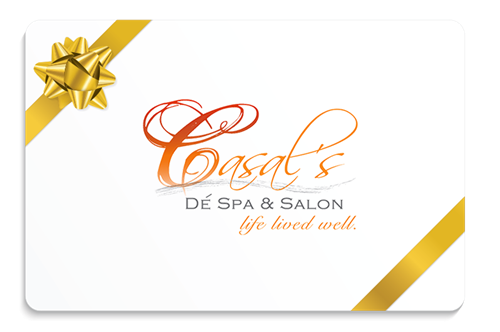 Gift cards are redeemable at all Casal's dé Spa & Salon locations. Gift cards are redeemable for products and services only. Unused value on gift cards cannot be redeemed for cash. Gift cards are non-refundable. Not responsible for lost, stolen, damaged or unauthorized use of gift cards. 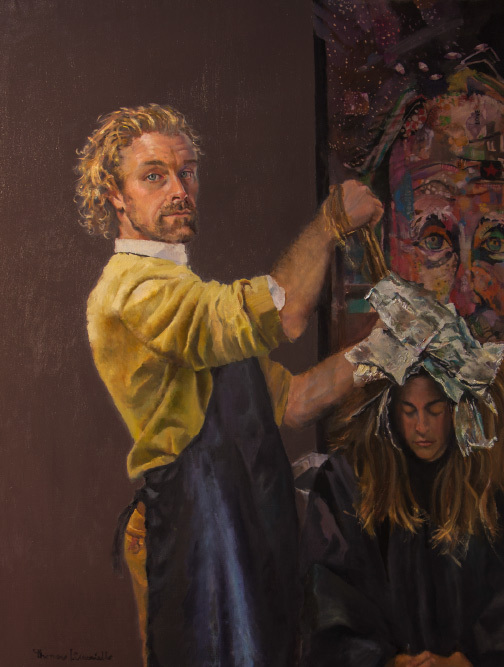 Postage rate is $1.00 flat fee and orders are sent out within 3-5 business days.